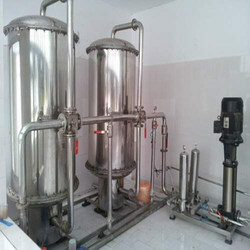 We are a leading Manufacturer of water purifying equipment from Ahmedabad, India. We are leading manufacturer and exporter of water purifying equipment. 50, Pushpak Industrial Estate, Phase I, F Road G. I. D. C.